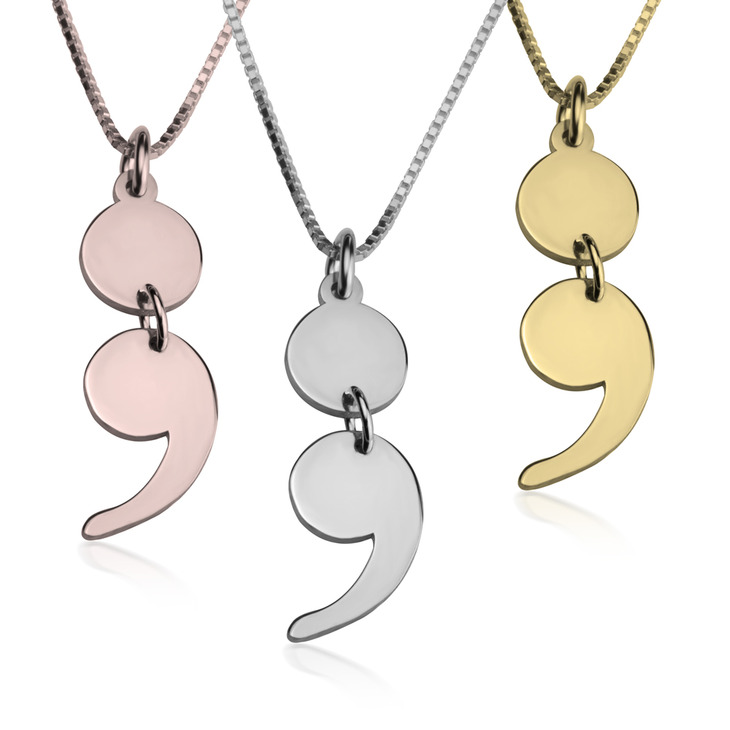 The semicolon is an iconic symbol of bravery and perseverance. 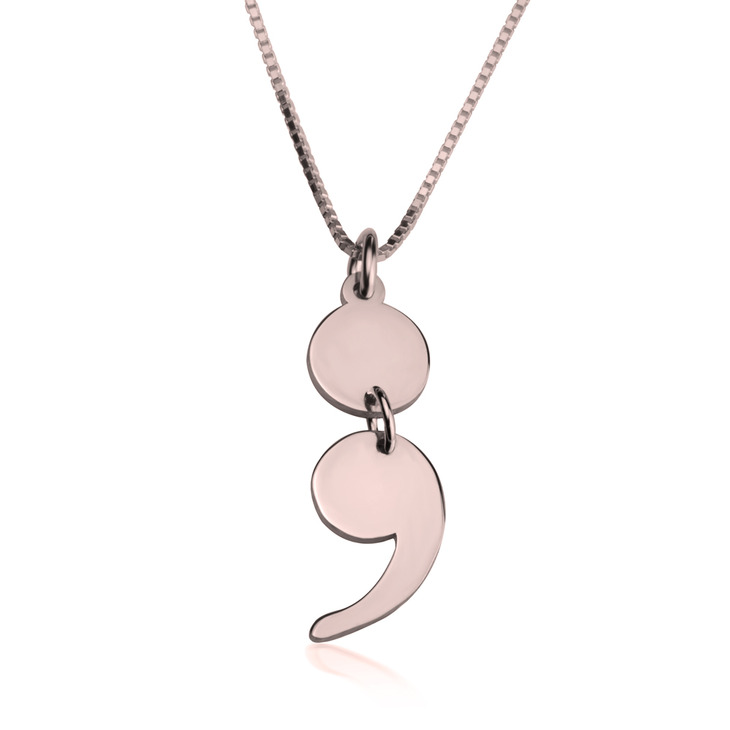 Choose this meaningful Semicolon Necklace to represent your strength and willingness to fight any touch situation. 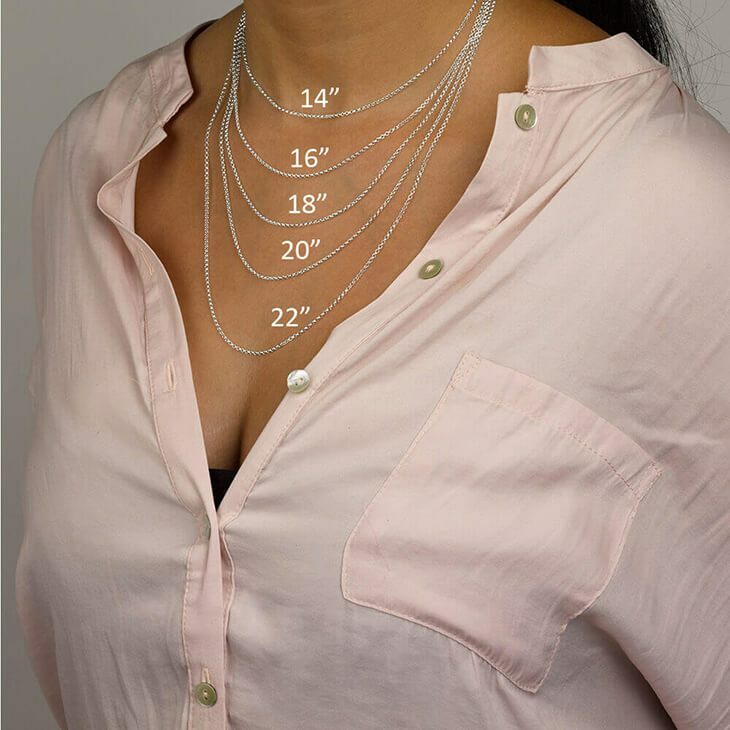 An elegant and understated necklace, this dangling semicolon style pendant is a simplistic way to showcase your unwavering personality. 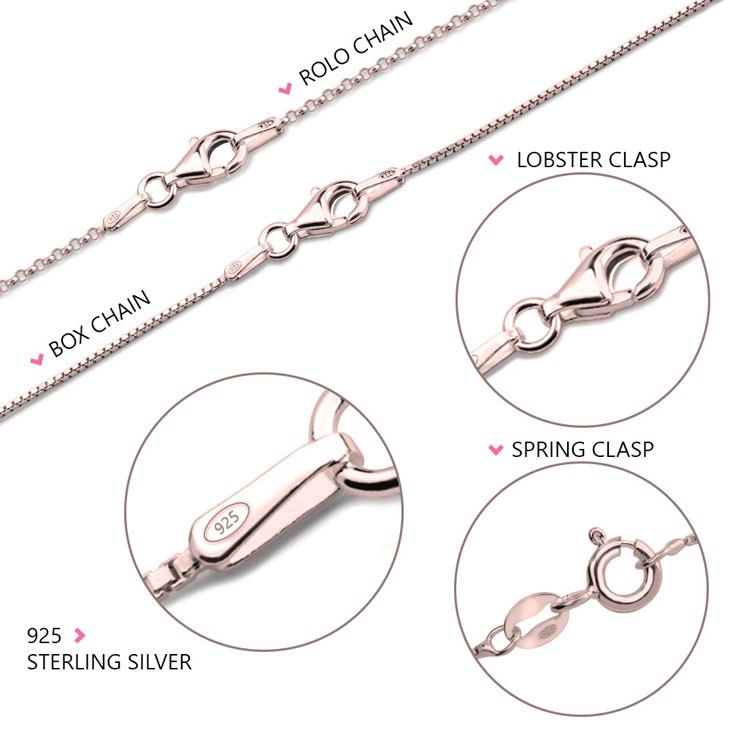 Crafted from sterling silver, available as well in your choice of 24K gold or rose gold. Show everyone your story's not over. Order Now! 8mm x 25mm / 0.3" x 1.0"